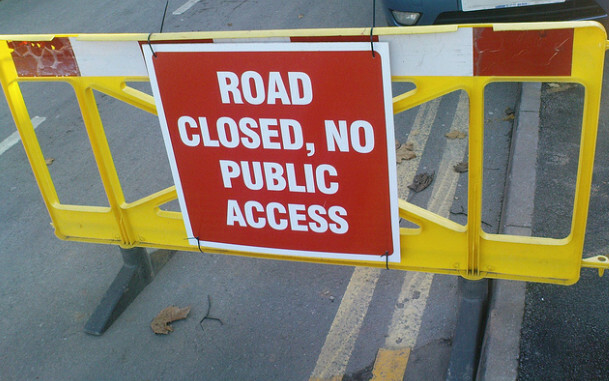 If you’re out and about on Isle of Wight roads today (17th May) find out more about possible travel delays by looking at our list of Isle of Wight roadworks and road closures. Works location: COMBE WOOD LODGE, BONCHURCH VILLAGE ROAD, VENTNOR, IOW. Works description: – INSTALL WATER CONNECTION TO NEW HOUSE. Works description: RECOVER POLE AND CHANGE OVER WIRES. Works description: GODSHILL 496742 – Overlay -Provision of service – Lay approx 25m of Duct 54/56 in FW to link existing BT Boxes to facilitate spine cabling works. Works description: RYDE 499377 – Provision of service Overlay – Lay approx 14m of Duct 54/56 in FW and verge to link existing BT Boxes to facilitate spine cabling works.